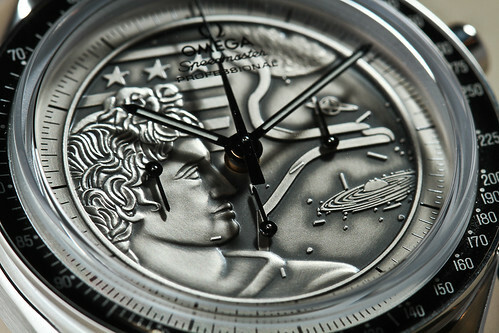 Omega hasn't put out a release yet but here are some photos via Flickr: The [i]Omega Speedmaster Apollo XVII[/i] will be available beginning in November for a suggested retail price of $7,200. 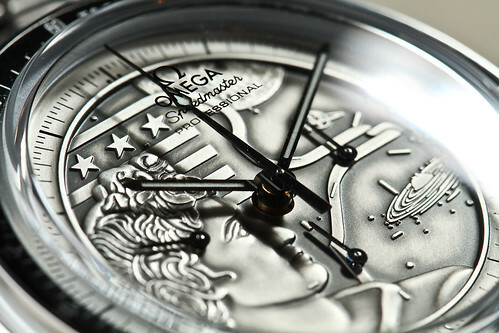 The previously announced [i]Speedmaster "First Omega in Space"[/i] will go on sale in September for a suggested retail price of $5,300. 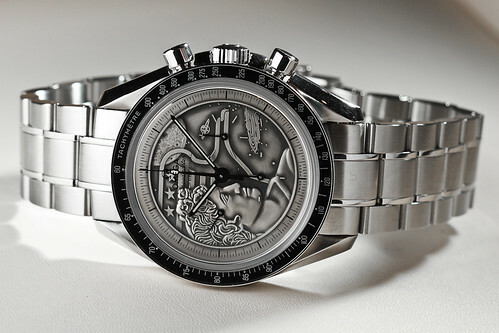 The [i]Spacemaster Z-33[/i] will be available in May for a suggested $5,900.